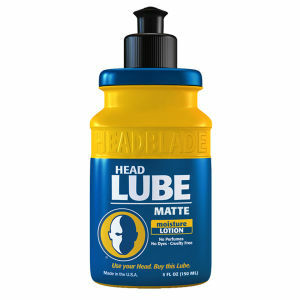 At HeadBlade, product design is paramount. 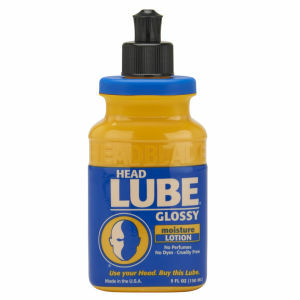 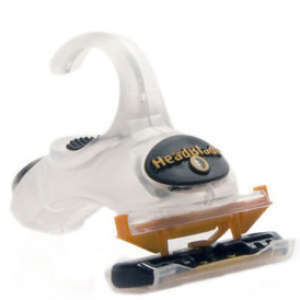 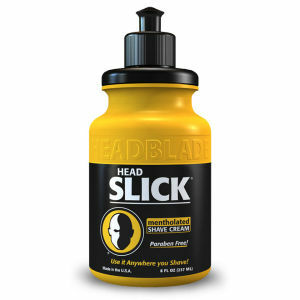 HeadBlade, Inc. has pioneered the head care market and expanded the company's product range to incorporate complete skin care. 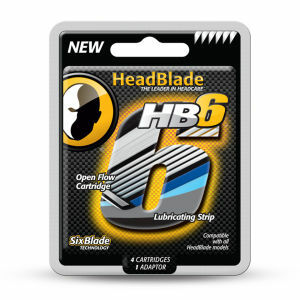 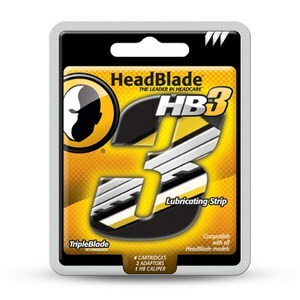 In the next few years you will see some new and exciting designs come from HeadBlade.